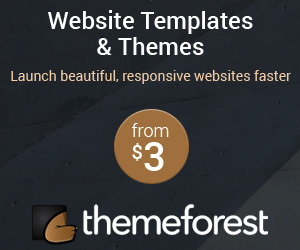 Theme is an important part of a website. Some people will focus on site’s speed, some other focus on design and some for SEO. 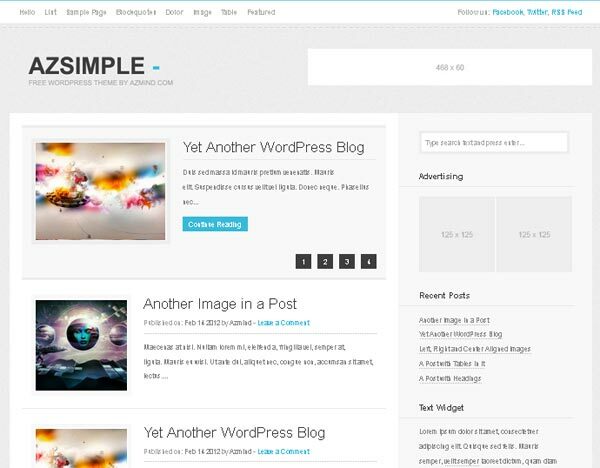 Here are 15 free WordPress themes, to make your blog beautiful and attractive. Like its name it is Simple and beautiful theme. This theme have options to customize header, Posts shown in Excerpt View, Advertising, Automatic generation of thumbnails, social profiles and more. Another awesome theme with light colored. Yaminth use Google web fonts and jQuery for fade effects in images. It also have advertising tab on widget and header. 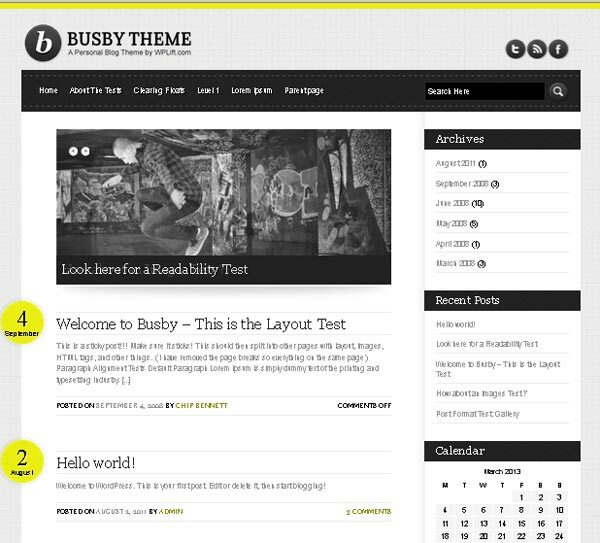 A free wordpress theme with responsive design. 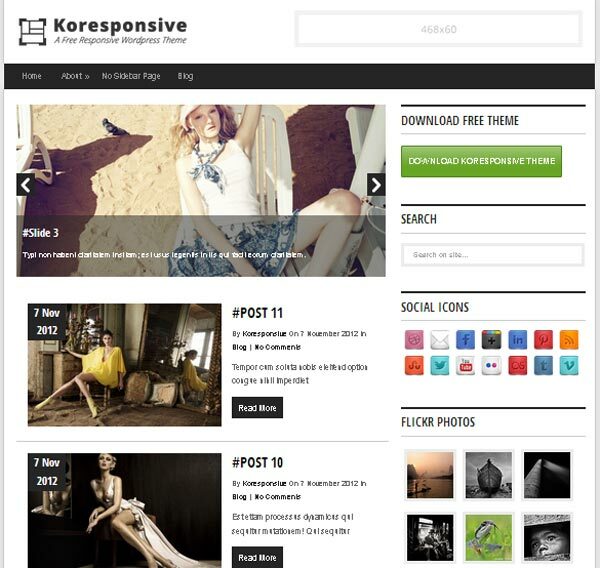 Koresponsive theme have Mobile friendly layout and it have VALID HTML5 Markup. Koresponsive doesn’t need forced links in footer. Great is a magazine style WordPress theme with lots of features and options to customize. Great is a well created WordPress theme by mythemeshop. 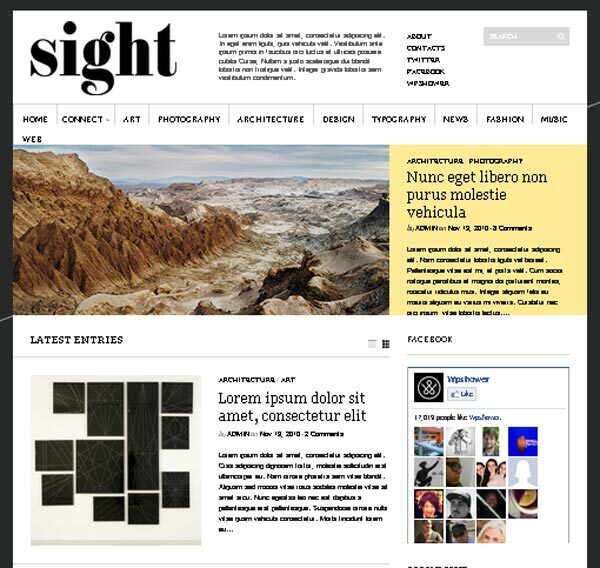 Another magazine theme from mythemeshop with light colored. This theme is really suit for bloggers. It have options to change color, putting ads and more. 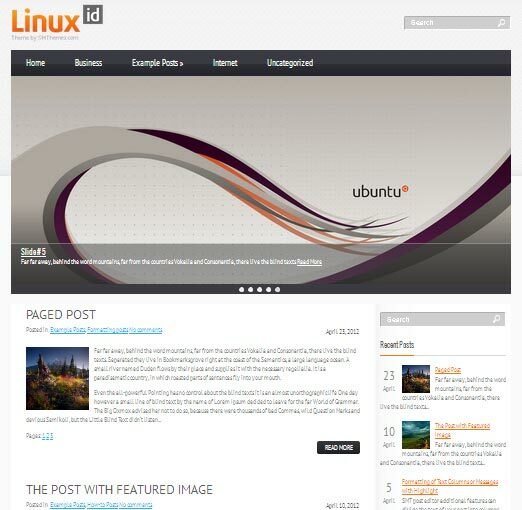 LinuxId is a well designed theme by smthemes. LinuxId have big slider with description. 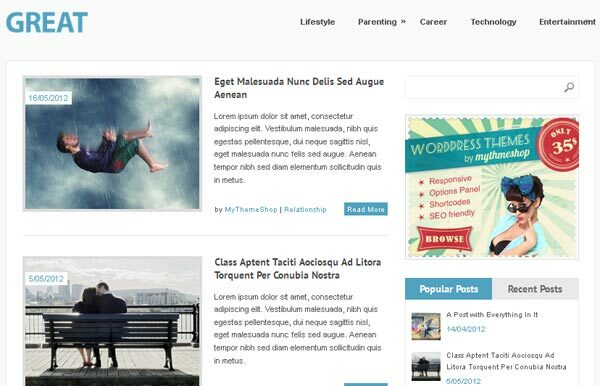 Bloggie is a free wordpress theme, its features and design are like a premium theme! 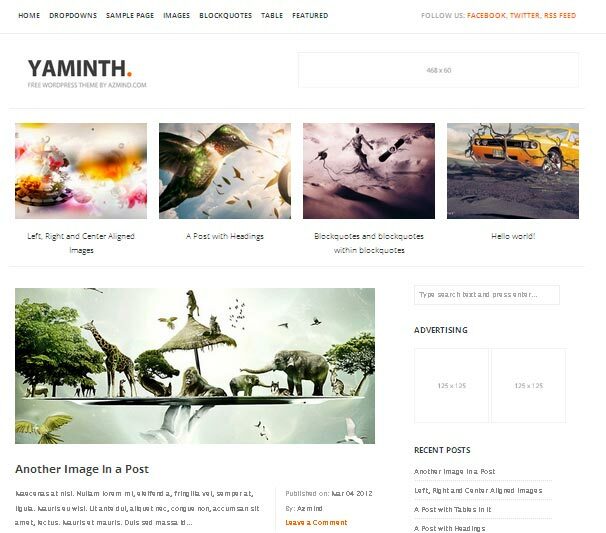 This theme is specially designed for bloggers. 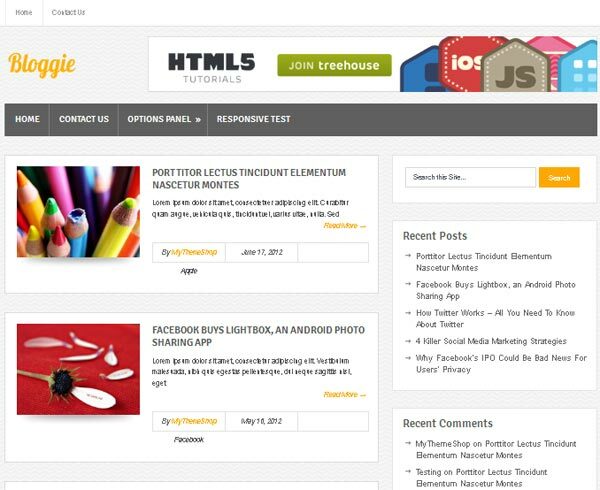 Bloggie is HTML5 and fully responsive to make your blog great. 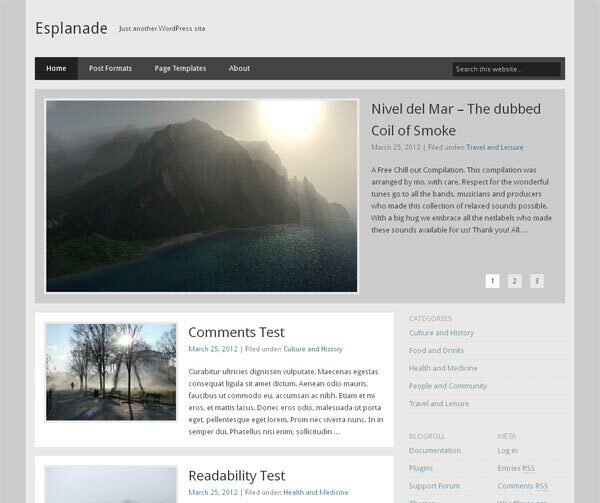 Esplanade is a free and stylish wordpress theme with responsive design. Esplanade have slider with pagination. Workality is a fully responsive theme which suits for blogs and portfolio. Workality wordpress theme have a professional look and it is perfect for creative people. 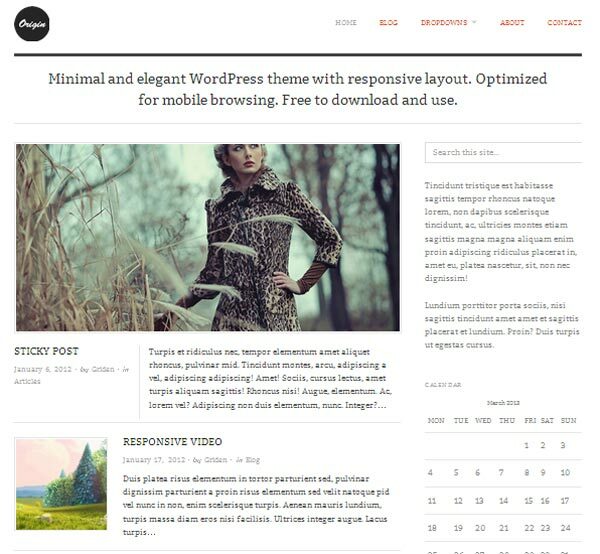 A WordPress theme that build with UpThemes framework. This theme will fit for personal blogging website. White and black color will give more attraction to this theme. 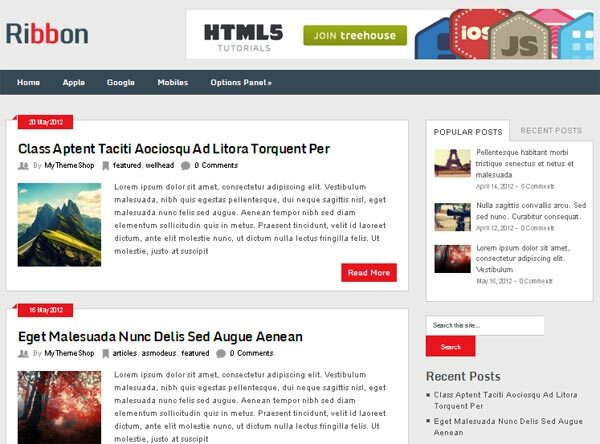 Origin is a light colored and simple theme which is best for professional bloggers. Origin have responsive layout and it is compatible with mobile device. 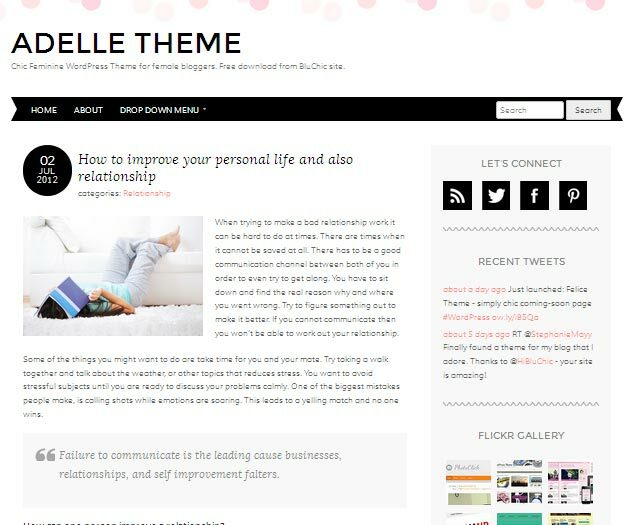 Adelle is a special WordPress theme for female bloggers. The basic color is with pink pattern background. This theme is simple and attractive. Polar media is a simple and great theme for news site and personal blogs. Polar media is little bit change from other blogging themes. 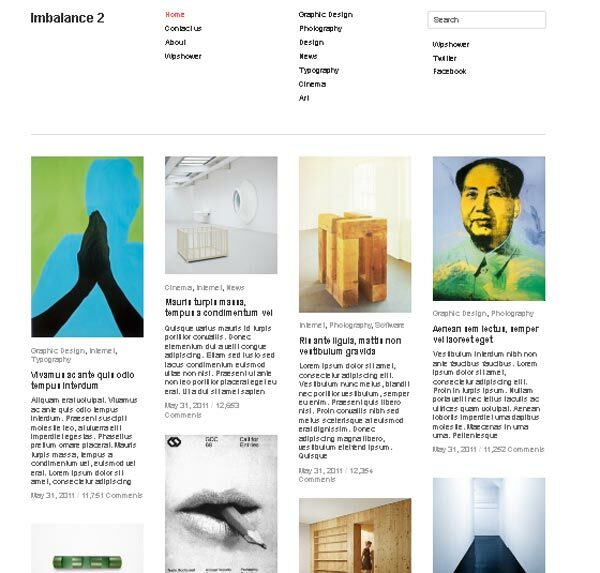 Imbalance 2 is a special and attractive wordpress theme which is best for online magazine and blogs. This theme is using ajax to load more post. A great theme from wpshower.com. Another great theme from wpshower.com. This theme is really simple, fast and Search Engine Optimized. Awsome Themes cant believe some are here for free and not premium! Thanks for sharing your valuable info!!! Many of interesting wordpress designs I found on http://bestforwebs.com/ … must see! Thanks a lot for this post, helped me pick a nice design for my wordpress blog im putting together. Thank you so much Rahul , very useful templates. Thanks for these free templates. I use some of these themes for my projects. Excelent themes. Thanks for sharing.